The Carrier Dome in downtown Syracuse in often known as " The Loud House". This isn't due to a superior sound system or even the amazing acoustics but rather this is due to the fans. 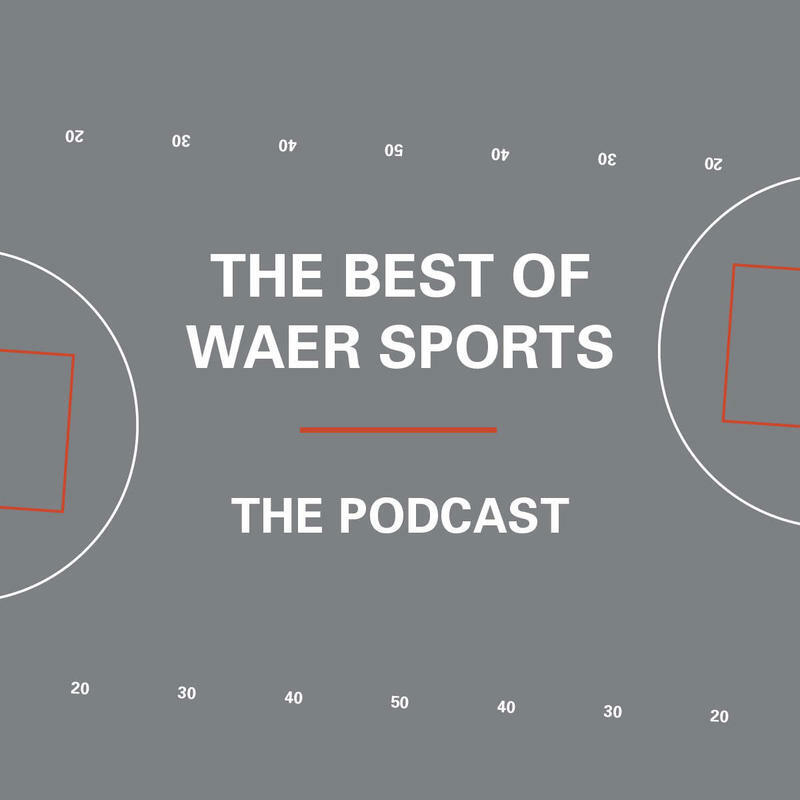 This week on The Best of WAER Sports Podcast Michael Lehr introduces us to some of the fans right here in Syracuse that make the Carrier Dome a special place to play. Some things will never change in sports, one of those things is you can't win if you don't score points. 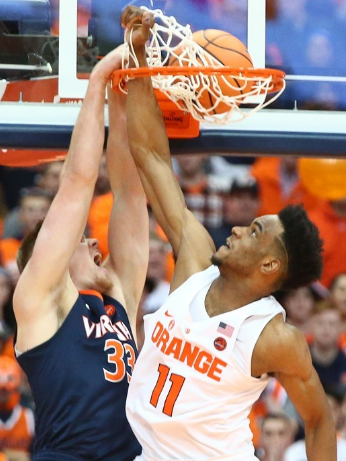 Syracuse University Men's Basketball has struggled to do just that the past two seasons. WAER's Jack Patel explains some of the factors behind the recent struggle. Also this week when SU left the Big East, they also left behind some of their biggest rivals. Now five years into ACC play who has stepped up as SU's biggest rival? WAER's Evan Stockton says the answer might just surprise you. 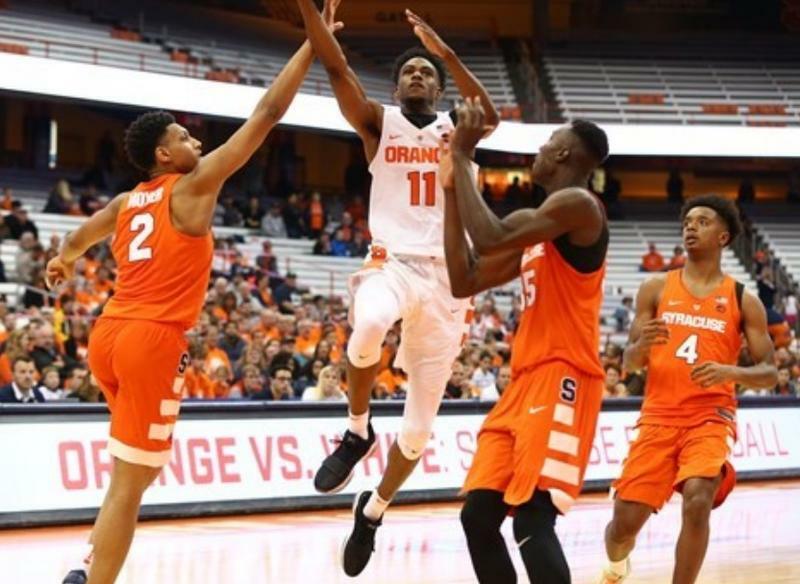 The Syracuse Orange defeated the Southern Connecticut State University Owls in an 84-59 victory on Monday, November 6th at the Carrier Dome in their second and final exhibition game of the season. A familiar face was present in the Dome on Monday, as John Wallace, the third leading scorer in school history and forward from 1992-1996, was in attendance to cheer on his son, Joey Wallace of the Owls. Joey Wallace proved the family’s success on the Orange court, draining the first three of the game. 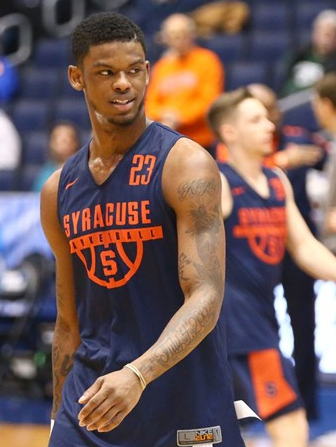 Syracuse men’s basketball goes into the upcoming season with games starting this week…and one thing is on everyone’s minds: How will Syracuse fare this year following their disappointing 2016-2017 season. 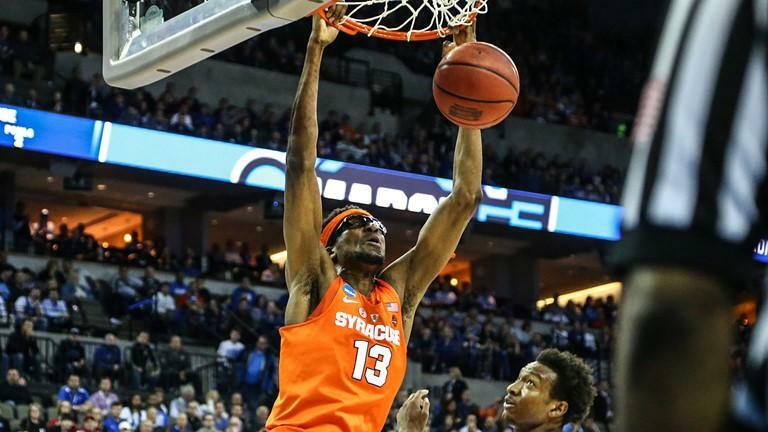 The Orange went from the Final Four in 2016 as the number 10 seed, to not even making it past the second round in the NIT tournament last year. 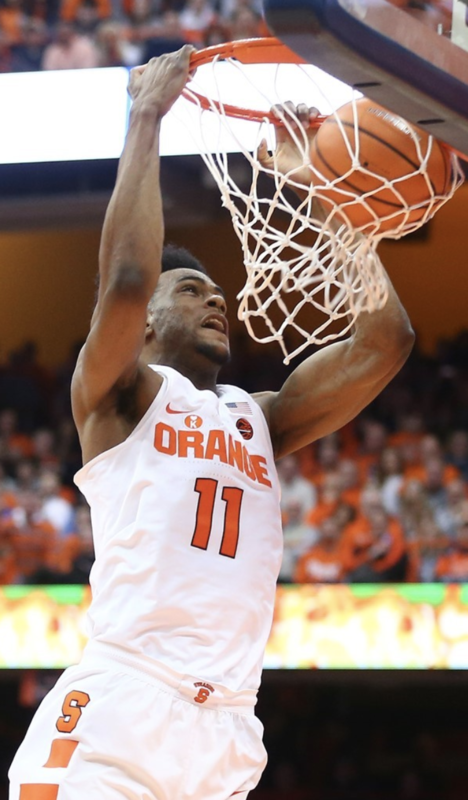 In the last few years, inconsistency seems to be the recurring theme for the Orange, and once again Coach Jim Boeheim and the Orange will head into this season with something to prove. Men's basketball head coach Jim Boeheim and SU athletic director John Wildhack address the media in a press conference Monday, talking about the unexpected departure of assistant coach and head coach designate Mike Hopkins, who has been a part of Boeheim's staff for over 20 years. Hopkins took the head coaching job at the University of Washington on Sunday. 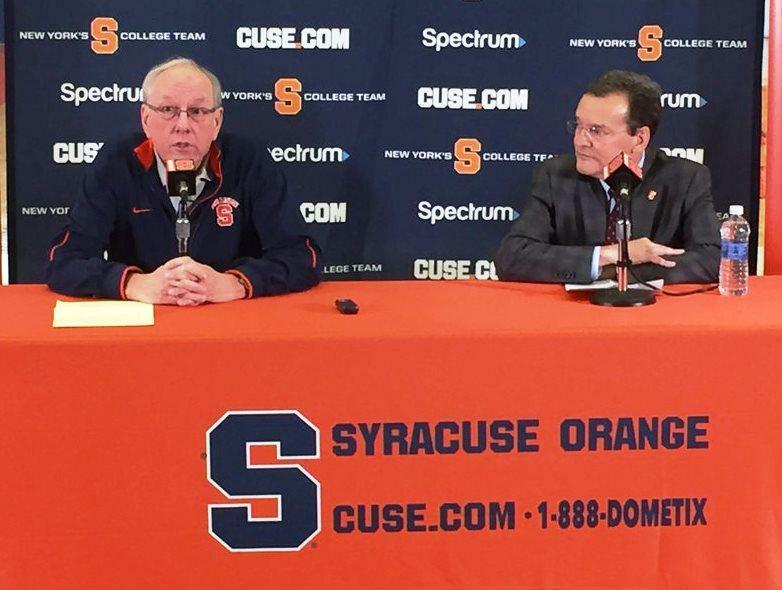 The two speak of the future of the program, with Boeheim deciding to remain the coach of the team, but does not mention how long his contract will go.